Hello! We are thrilled to present this years schedule of College Clinics! There are 6 dates scheduled, 4 of which are included in your tuition – if you want to come to more than 4, additional clinics are just $40. The first 25 to register for each clinic are guaranteed a spot, click here to register. Due to NCAA rules, these clinics will open to the public on Monday 9/21/15. We have confirmed with some of the best teaching coaches, not only in New England, but coaches that are nationally recognized, and regarded as some of the best instructors in the country. Not only will all ages benefit from the skills being taught, but players and parents alike will be able to ask questions and gear up for what it takes to be recruited by each of the schools represented. Each clinic will be 3 hours with the last 15-30 minutes dedicated to the education of becoming a recruitable athlete, parents are highly encouraged to be here for the informational portion to get questions answered. We look forward to seeing you. 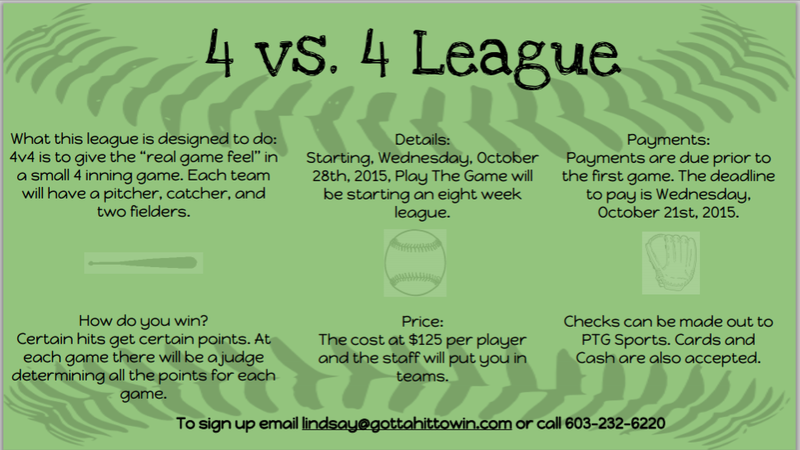 Contact Lindsay Gibbs with any questions. First up for the 6th year in a row, is 3 consecutive and reigning NCAA Division III National Champion Coach Cheryl Milligan from Tufts University. She is one of the best hitting coaches in the country and we are thrilled to have her back after her assistant coaches represented Tufts the past 2 years! National Fastpitch Coaches Association (NFCA) executive and 15 year head coach at Eastern Ct State University – Diana Pepin directs a series of fundamental, hitting and pitching clinics each February and March. In the summer of 2008, she served as hitting coach for the Lowell, MA-based New England Riptide in National Pro Fastpitch. In recent years, she has presented at the Mohegan Sun World Softball Coaches’ Convention along with Olympic Gold medalists Cat Osterman and Jennie Finch and former UCLA head coach Sue Enquist. She is dedicated the betterment of the sport and is herself a National Champion as a player in 1990. In his 12 spring seasons with the softball program, Coach Kulakowski has helped Head Coach Mark Veilleux win 11 championships. The softball team has captured the Commonwealth Coast Conference Championship ten years as well as making ten trips to the NCAA Tournament (losing in the regional finals last year) and in 2012 the team captured the ECAC Championship. Coach Kulakowski has also been the head softball coach of the Bay State Northeast Summer Team in the past. They placed 1st, 2nd, or 3rd every year he coached in the games. In 2007 and 2008, Kulakowski served as the MIAA North Sectional Softball Tournament Director. He is currently part owner of Diamond One Softball, which offers camps and clinics to high school aged athletes. 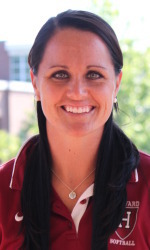 Former UMass Amherst player and current Head Coach of Assumption College, Katie Bettencourt is back for her 3rd year at PTG but this team as a Division II head coach! This is her first of 2 clinics in the series, this one will be focused on Defense and Conditioning! A graduate of the University of Massachusetts, Bettencourt played under Hall of Fame coach Elaine Sortino as she started in right field for much of her career. A two-time Atlantic 10 First Team selection and one-time Second Team honoree, Bettencourt was honored as the 2010 Atlantic 10 Co-Player of the Year. She was also a three-year team captain from 2011-2013 for the powerhouse Minutewomen, helping the team to 127 wins and two NCAA Regional appearances over her career. Bettencourt was a member of the UMass Student-Athlete Advisory Committee (SAAC) from 2008-2013, serving as an Executive Board member during that time. 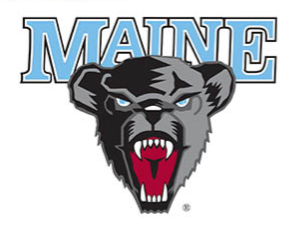 Former UMaine Standout now as Division I Head Coach, Ashley Waters will share her extensive experience with us for the first time! She has excelled as a player and coach at Divison I Maine and Ivy League stalwart Harvard University! Read more about her here. Assumption College back again for hitting! 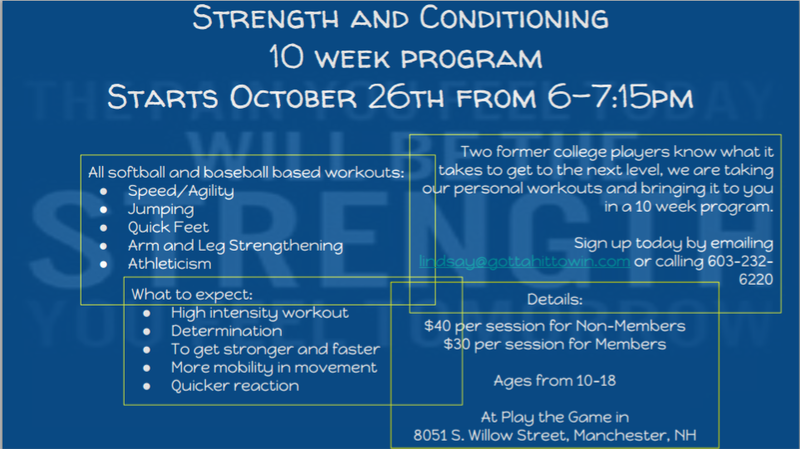 Call Play the Game at 603-232-6220 or come by the facility at 8051 South Willow Street in Manchester (just north of the Londonderry line) to get yourself, or your player, started on an off-season program. You can also contact the staff and/or instructors through the website. This post features Ryan Beal. Ryan Beal is available to work with baseball and softball players on hitting, fielding, baseball pitching, and catching, as well as strength & conditioning programs for ball players. Before working with Play the Game, Ryan played college baseball at Ohlone College (JUCO) in California before heading to Central Connecticut State University on a baseball scholarship before transferring to St. Anselm College. Before concussions sidelined Ryan beginning in his sophomore year of college, Ryan was an elite catching prospect getting looked at by several MLB teams. Beal was an All-State player at Goffstown High School. He played on the 2010 American Legion State Championship Team from Goffstown, leading that team in hitting. 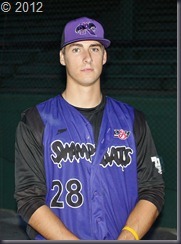 Ryan also played summer stints in the Futures League as well as with the Keene Swamp Bats in the NECBL. Ryan posted numerous pop-times sub 1.9 seconds as a catcher known for his defense. Ryan was also an accomplished hitter who ran a sub 6.9 60-yard-dash. While Ryan was still playing ball he started incorporating workout routines and programs through Cressey Sports Performance. These programs were highly effective and added speed, strength, and explosiveness to Ryan’s game. Now he offers the opportunity to players who want to raise the bar of their own game by helping them develop personal workout programs to build speed, strength, and explosiveness. Beal still lives in Goffstown and has graduated from St. Anselm College with a degree in Natural Science. Ryan is hoping to continue his pursuit of education and his passion for Life Sciences as he looks at Medical Schools to attend in 2016. He still works out often, coaches baseball when and where he can help out, and loves to pass on America’s Pastime to those who want to work at it. Ryan can be reached at rb66@comcast.net. In an age when folks watch highlights of games on devices that fit in the webbing of a ball glove; and they go to games to be seen, instead of watching THE Game, many of these things escape us. When Mantle called it quits in 1969, his 536 career homers trailed only Babe Ruth and Willie Mays on the all-time list. I have included a link here that connects to an article written about Mantle when he died. Feel free to read through it, and smile as you recall times and places you may have forgotten along life’s path. Because, for all of us fans of THE Game, nothing brings us back to times and places like the memories of the boys of summer playing the pastime while we let our every sense engage in those moments we all long for through the rest of out lives.